Fenway…its a Boston icon. Not just the ballpark, but the scores of nightclubs and sports bars surrounding the park. 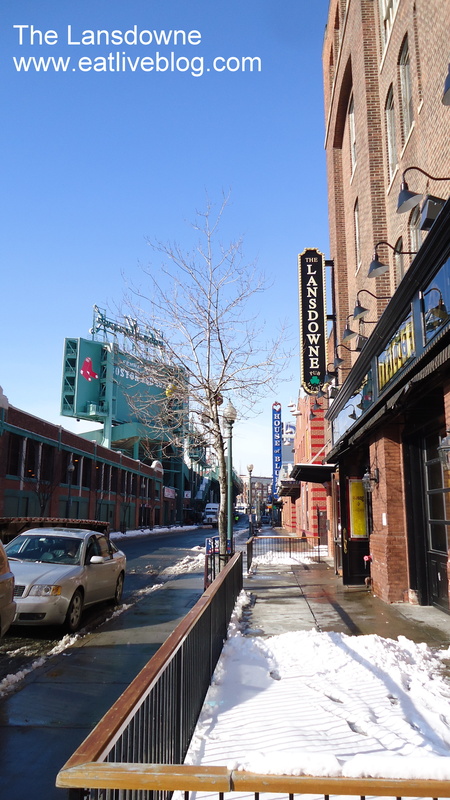 On the famed Lansdowne Street, between nightclubs, sits The Lansdowne Pub. Now, those of you that are familiar with the Lansdowne probably know it as a nightclub as well. But did you know that between The Lansdowne’s late nights of live music, Total Request Live, and football specials, they also bring you an amazing….brunch?! 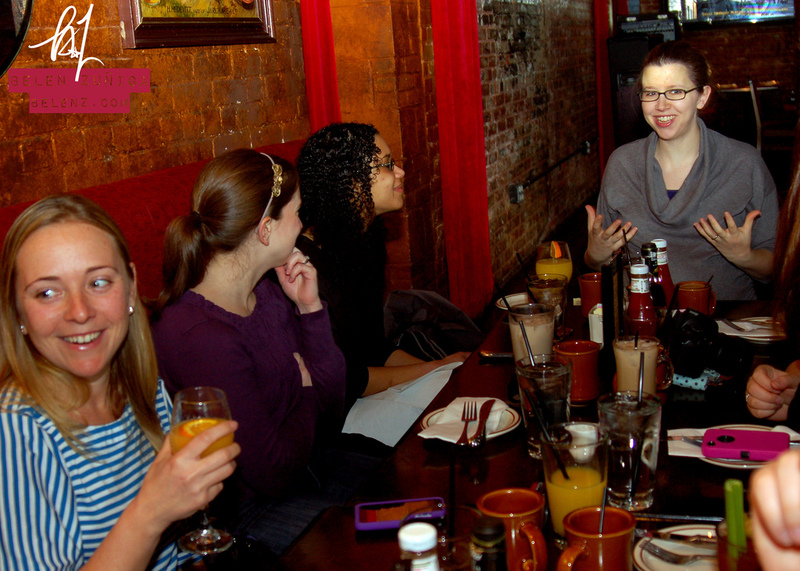 That’s right, the Fenway area has one of the best little-known brunches the Boston Brunchers have been to in a while! Menu items like a Full Irish Breakfast, Buttermilk Pancakes with Strawberries and Bailey’s Whipped Cream, and Lansdowne Pie all sound fabulous, but can a sports bar really deliver on delightful sounding dishes such as these? I am happy to report, yes they can! And surprisingly well! I ordered the Irish Breakfast which includes Batchelor’s beans, irish bacon, black and white pudding, irish bangers, grilled tomatoes, and 2 perfectly cooked sunny side up eggs. Everything was cooked perfectly and tasted spot on. I also tasted Daisy’s pancakes which, to my surprise again, were light and fluffy and exactly like you would hope the pancakes would be! Not to let us down on the bar side, The Lansdowne delivered on some deliciously perfect brunch drinks as well. Besides the coffee, there were all types of iced “irish” coffee drinks, mimosas and more. All were blended perfectly, and I’m not going to lie…..more than one bruncher ordered more than one of these tasty treats! 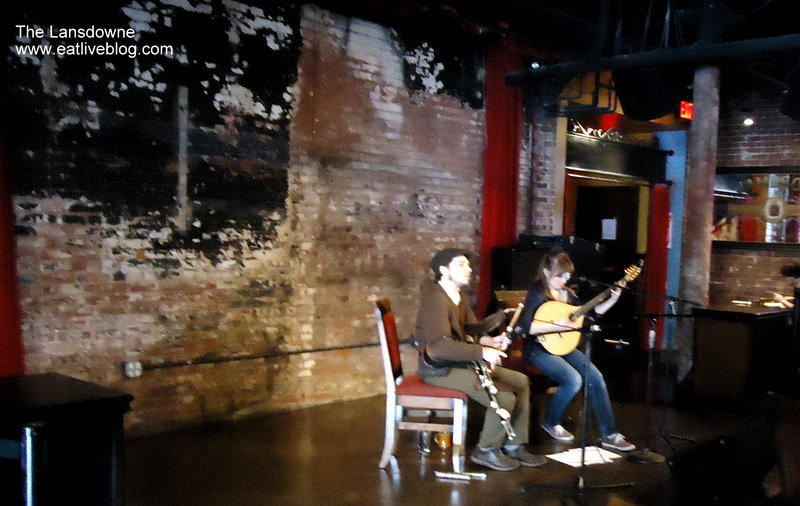 The best surprise of the lot….live irish music at noon! It was absolutely lovely! Sadly we were just starting to leave as the music began, but now we know to come in later next time. The Lansdowne is a huge irish bar with plenty of seating. The interior is dark, but not too dark. You can still see your food and your friends. Another note, sadly the restaurant was totally empty during brunch. 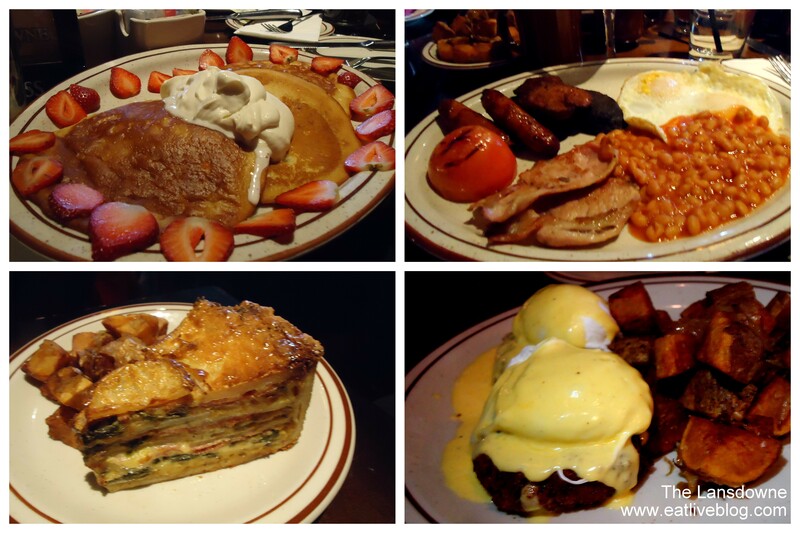 I’m pretty sure no one knows that the Lansdowne does brunch (and well!) on Sundays from 10am – 4pm. So if you are looking for a fun, delicious brunch without a 30 minute wait, I definitely recommend this charming irish brunch! 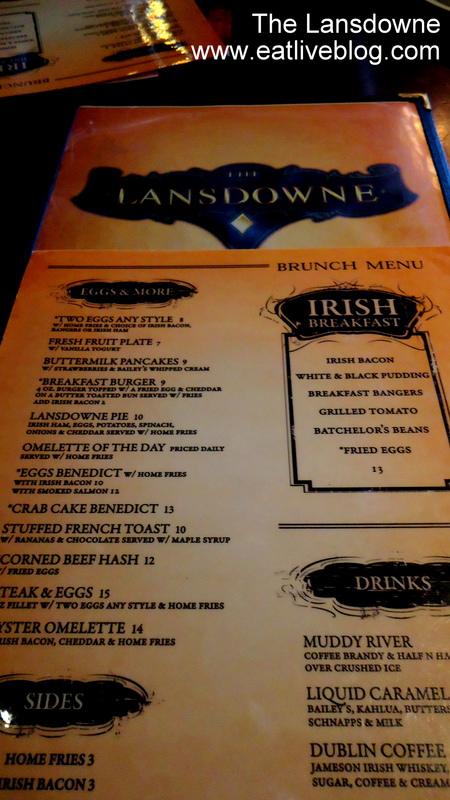 Disclaimer: The Lansdowne Pub provided brunch free of charge to Boston Brunchers. We were only responsible for the payment of the tip. As always, all opinions are my own. 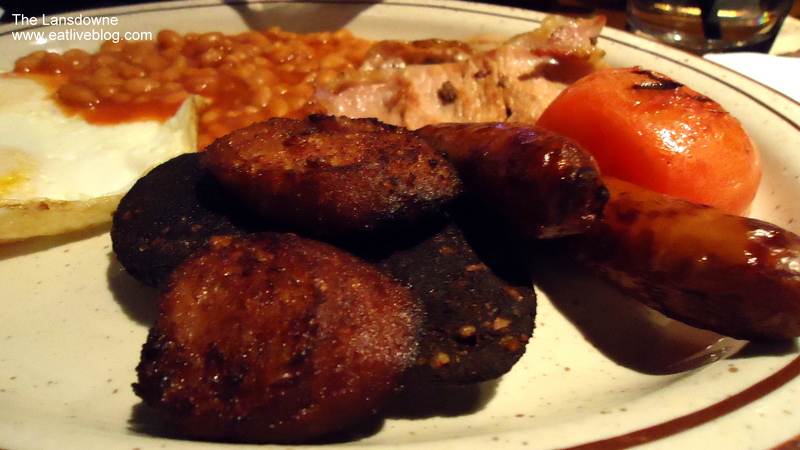 I had my birthday party a few years ago at Lansdowne Pub and was pleasantly surprised at their food. Ooooh everything looks good! I will definitely keep the Landsdowne in my radar for brunch!